Serving the Chino Valley area and Southern California since 1999. 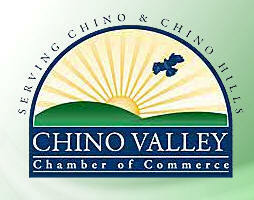 2004 Chino Valley Chamber of Commerce - Small Business of the Year Award. 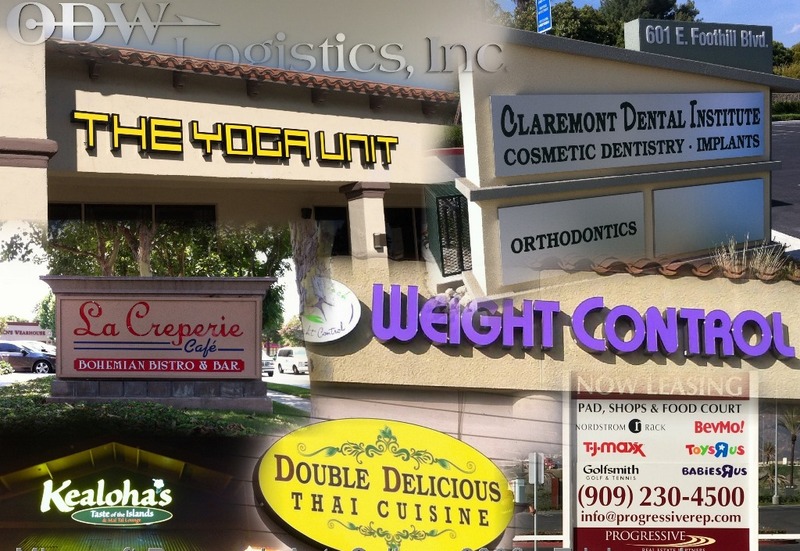 Serving the Inland Empire, Orange and Los Angeles Counties. Copyright © 2010 Chino Signs Plus. All Rights Reserved.